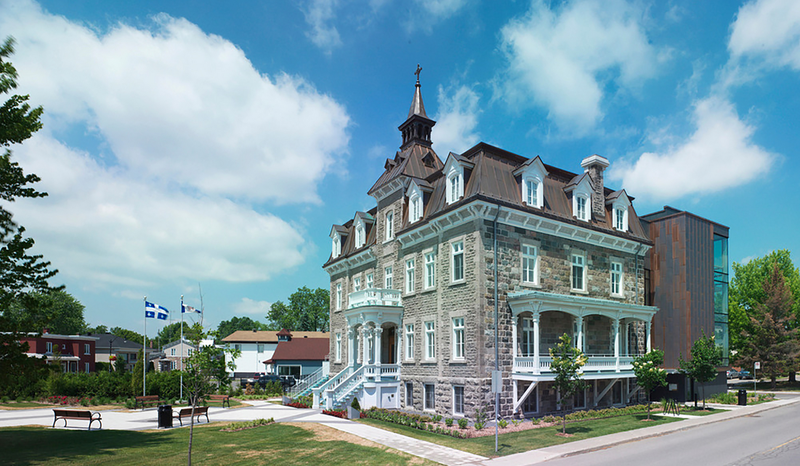 AE Interests: The city hall was originally a convent built in 1881. 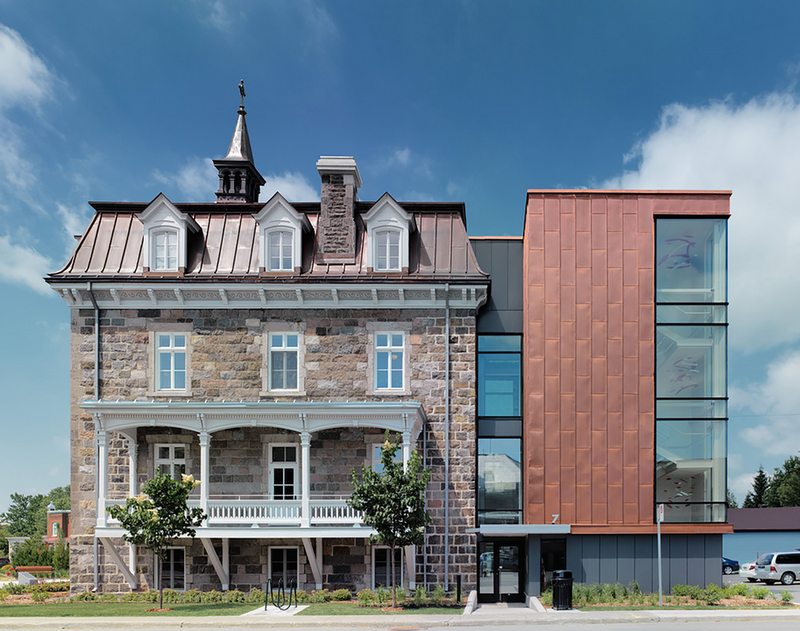 The project creates a dialogue between the restored heritage building and a contemporary addition housing a new entry lobby, elevator and stair-tower. 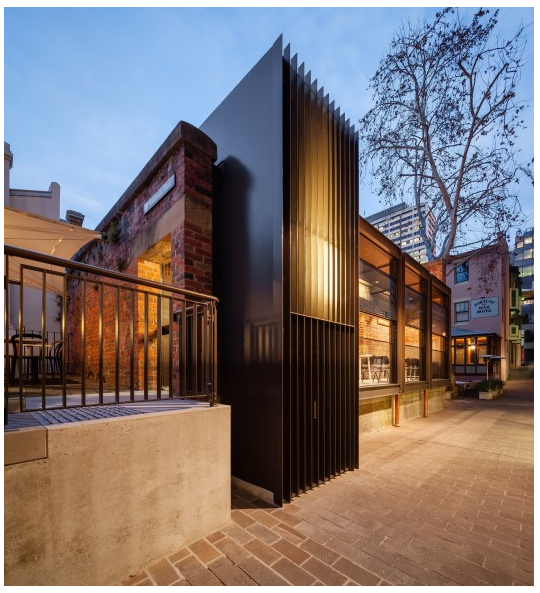 Combining artisanal materials with contemporary materials, the addition provides a spacious, naturally lit lobby and up-to-date vertical circulation. 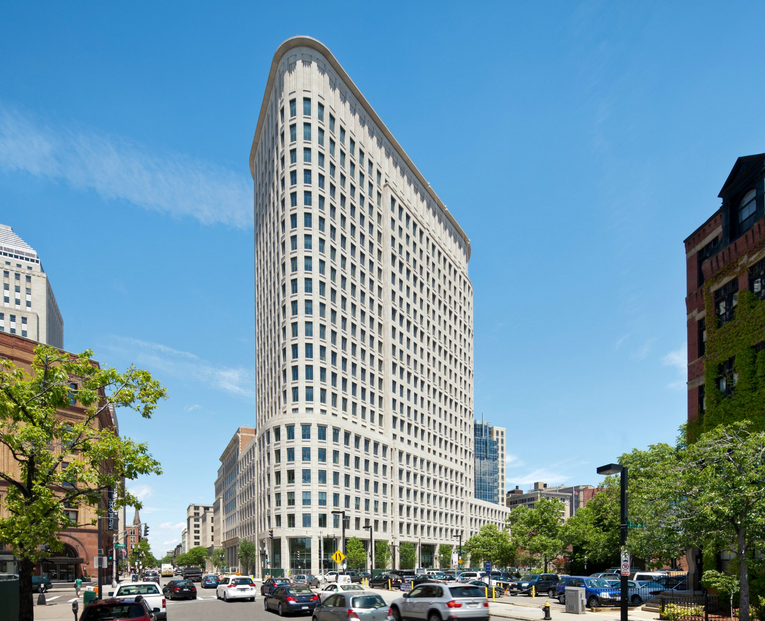 Liberty Mutual Boston Heaquarters – Boston, Massachusetts, U.S.
AE Interest: The architecture celebrates the imposing, austere qualities of the former Police Station building, whilst activating adjacent public space. 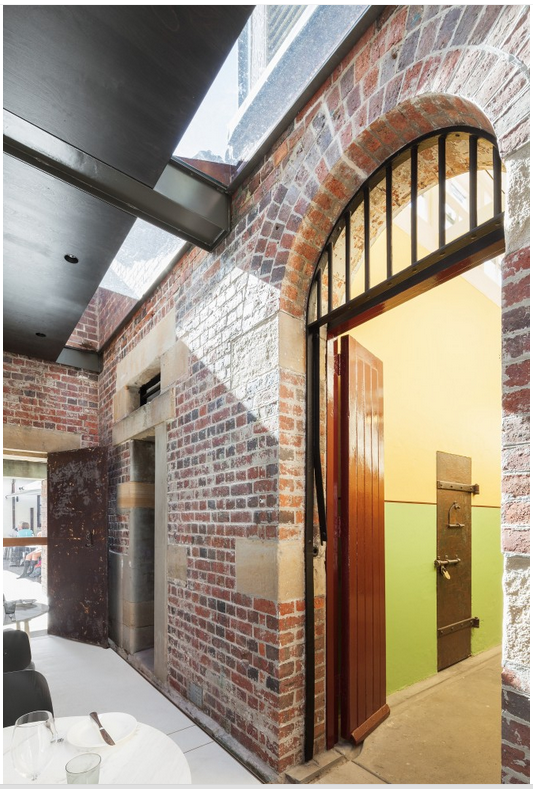 Won the 2014 NSW AIA Architecture Award for Heritage-Conservation. 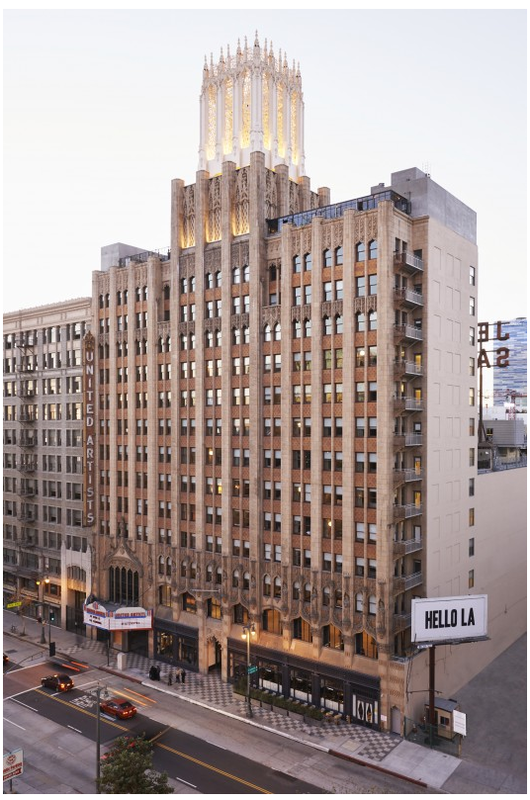 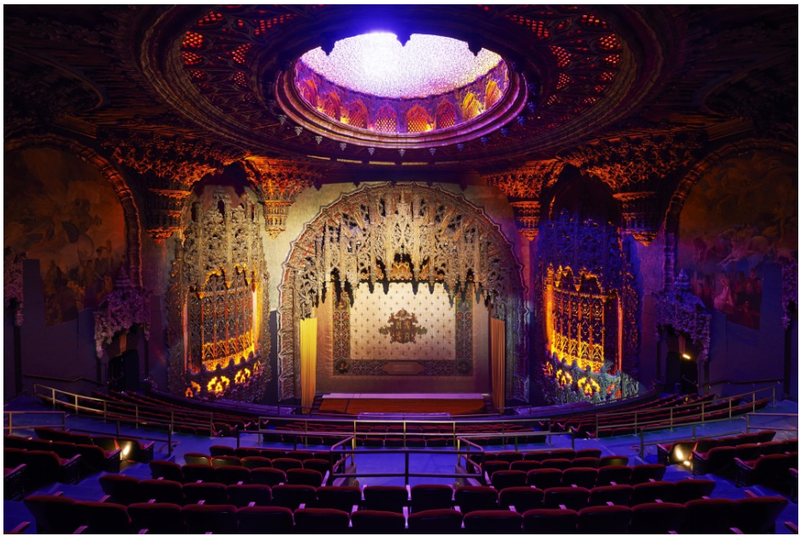 Ace Hotel – Dowtown Los Angeles, California, U.S.